Realizing the full potential of mobile begins with a successful mobile strategy. Mobilozophy can help you plan and implement effective mobile marketing strategies that drive targeted traffic, increase engagement and drive revenue. Our unique blend of business experience and mobile expertise allow us to achieve optimal results for our clients. With an endless array of marketing touchpoints including print, broadcast, social media, mobile, and many others, it can be difficult to determine which channels will provide the greatest ROI. To get your business on the right track, our mobile marketing consultants will use their expertise to develop and implement a strategy that will drive long-term growth and increase online and offline sales. We specialize in tailoring mobile marketing solutions to meet our clients’ objectives and connect with their target clientele in a way that drives action. To successfully integrate mobile marketing strategies, our consultants use a multi-step process that evolves and adapts over time to help your business maximize the consumer engagement opportunities available through Mobilozophy. Together, we’ll analyze your current marketing strategy and review business objectives. This is the first step to establishing a plan for success. The discovery process allows us to understand your target audience, goals and challenges and determine which mobile marketing solutions will assist in achieving your objectives. Provide consultation to your business on how to effectively implement recommended mobile strategies. 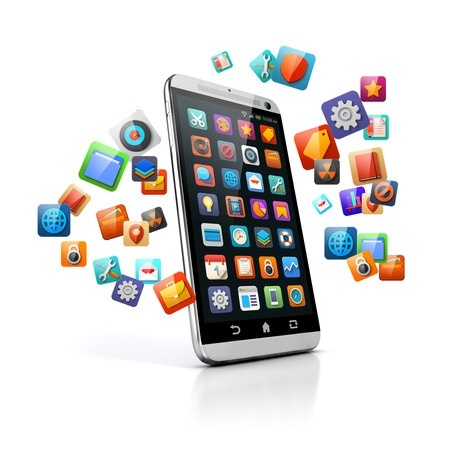 Integrate mobile marketing strategies & campaigns into your current systems. Evaluate campaign performance and consumer data. Adjust you mobile campaign over time to enhance current and future marketing efforts.